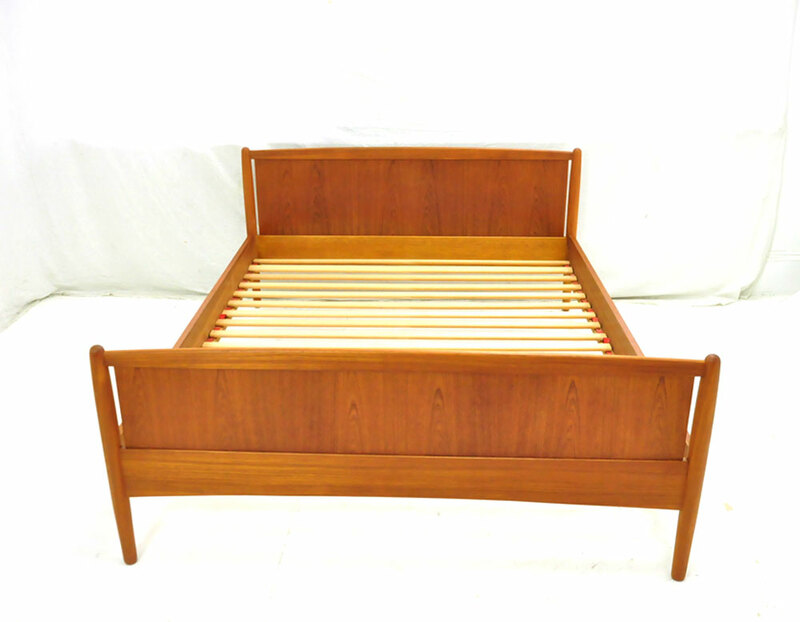 This standard double bed frame offers a stylish design bed that is also perfectly sized for most bedrooms. 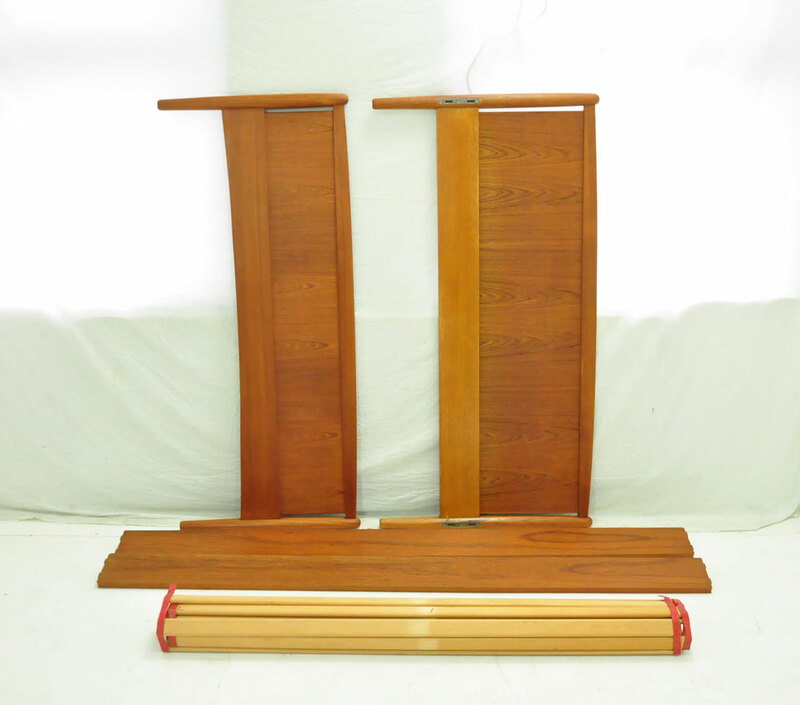 Its slim and elegant frame will nottake up lots of valuable floor space. 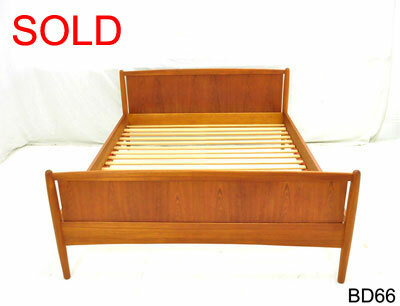 Elevated off the floor also means that items could be stored underneath it and cleaning will be easier. 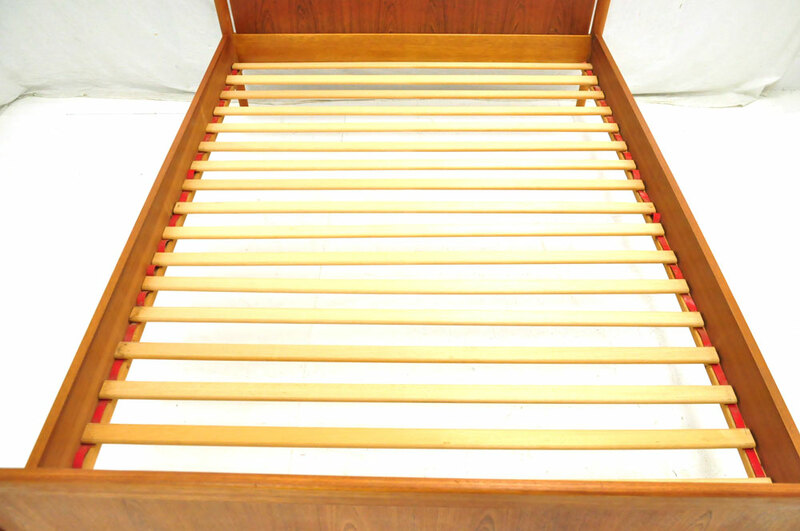 The bed slots together and is very solid & stable. 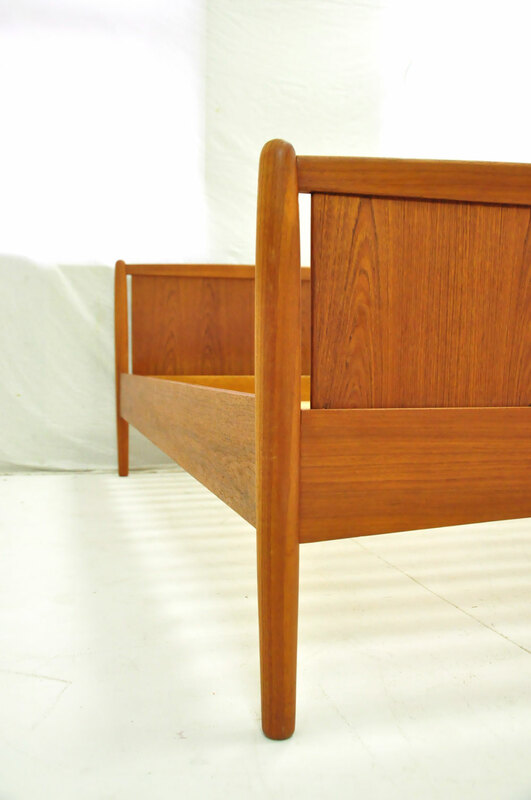 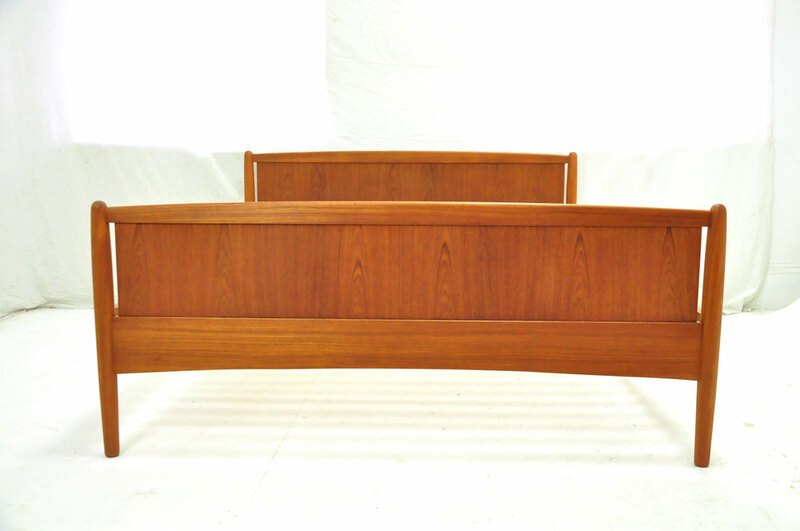 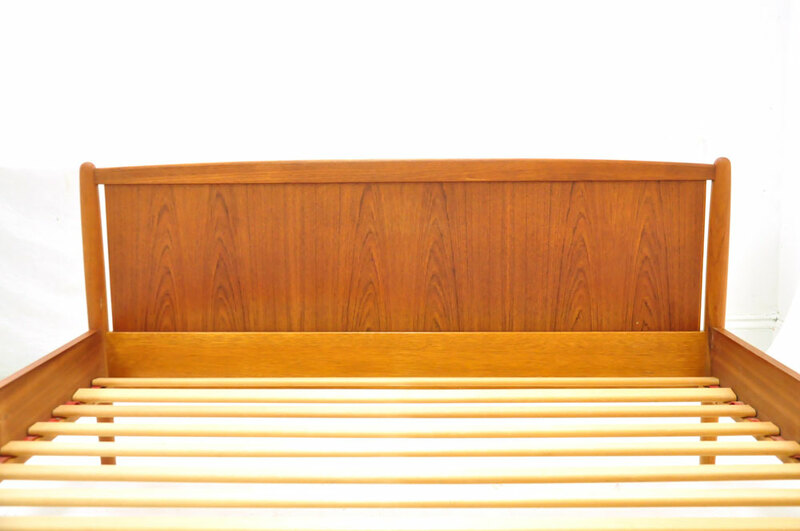 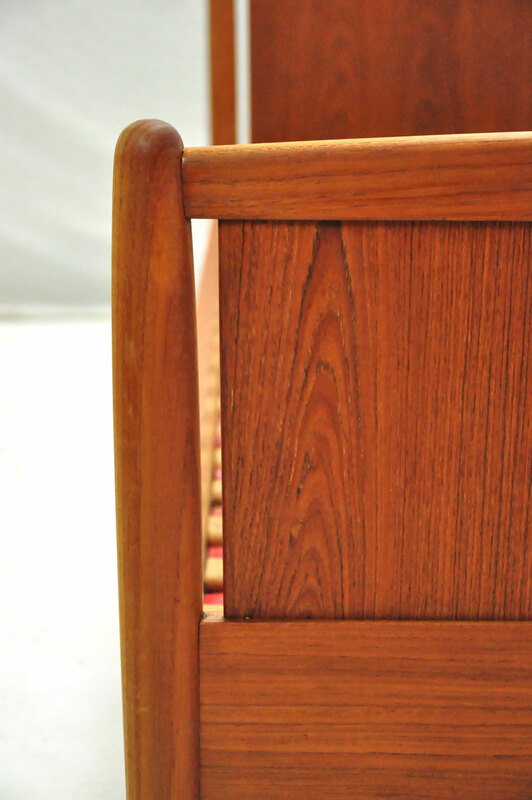 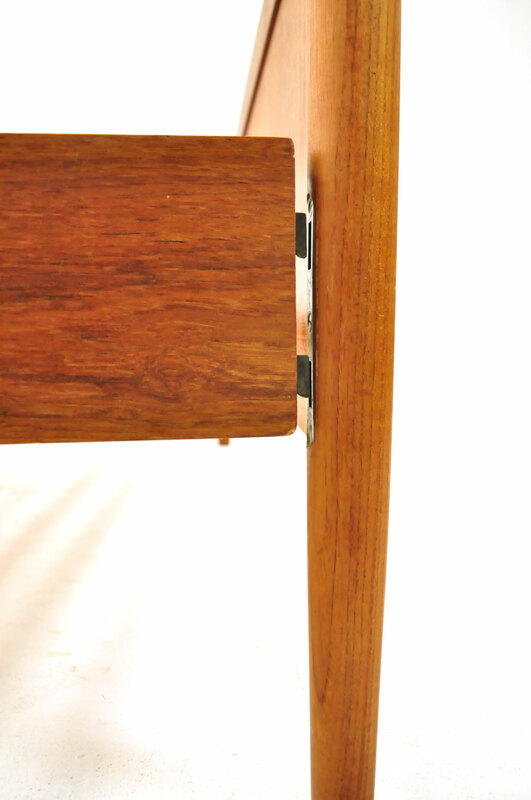 The solid beech slats simply rest on the side rails inside on each bedside. 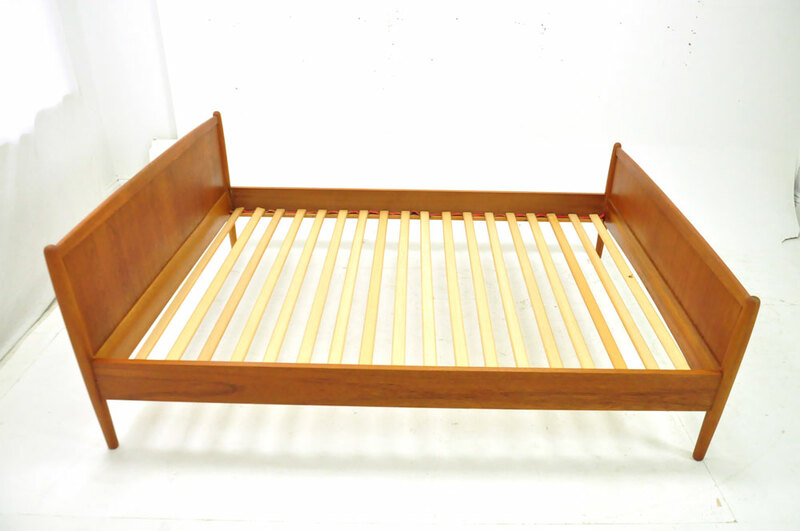 This construction means that the entire bed can be dismantled in a matter of minutes.